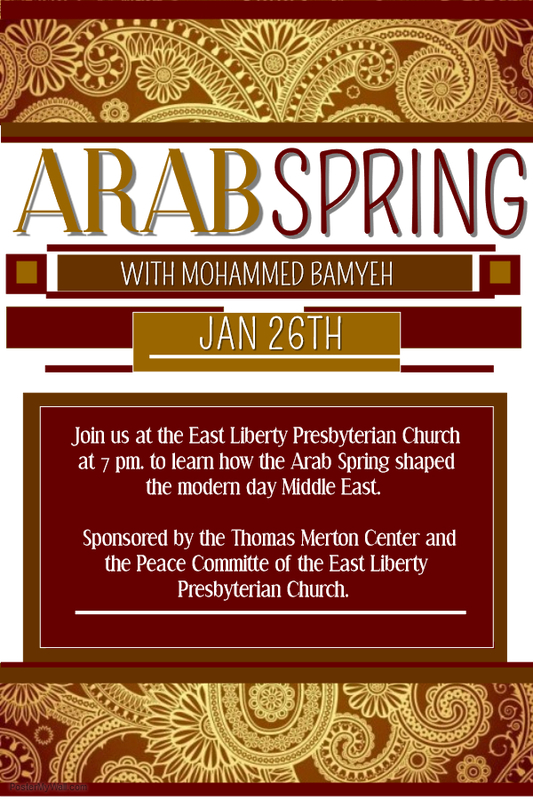 Mohammed Bamyeh is currently a professor of sociology at the University of Pittsburgh and the editor of International Sociology Reviews (ISR). He served most recently as the lead author of the first comprehensive report on social sciences in the Arab World. His books include Intellectuals and Civil Society in the Middle East (2012); Anarchy as Order (2009); Of Death and Dominion (2007); The Ends of Globalization (2000); The Social Origins of Islam (1999). He has also edited Palestine America (2003); and Literature and Revolution (2012). His latest book, Lifeworlds of Islam is forthcoming next year with Oxford UP. He lived in Cairo during the revolution of 2011, and has since written several articles on the dynamics of the Arab uprisings in various countries.